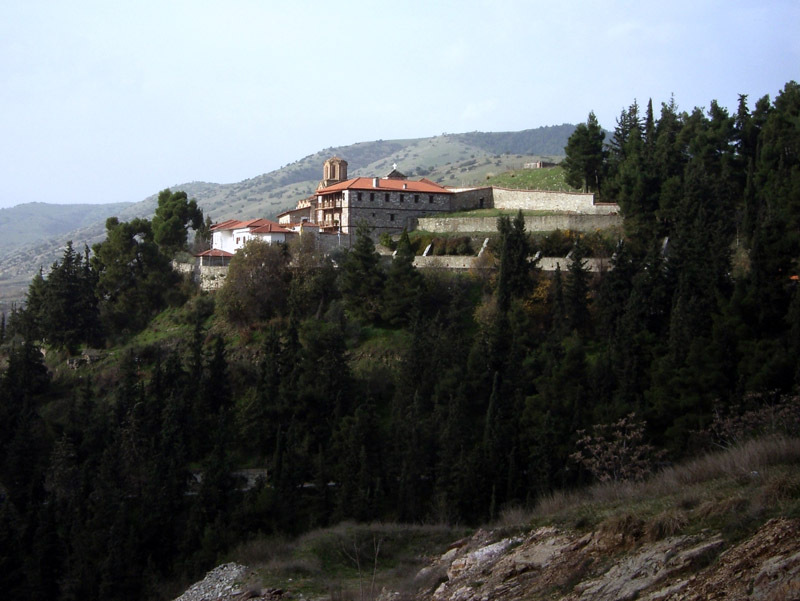 Elassona Elassona is built amphitheatrically at the foot hill range, on the southern side of Mt Olympus. 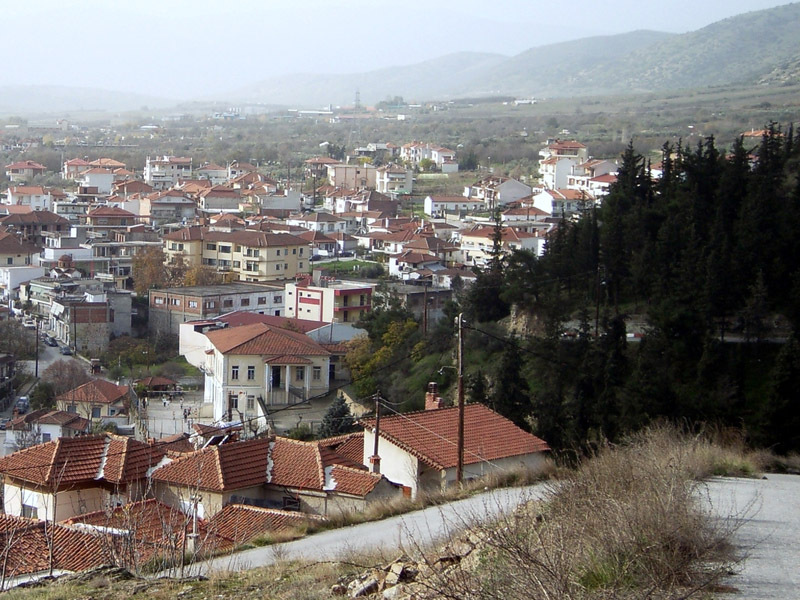 Crossed by the river Elassonitis (or Elassonitikos) is divided into two parts, the old town, called Varosi, built at the foot of the hill west of the river and the new city that lies on the eastern bank of river. 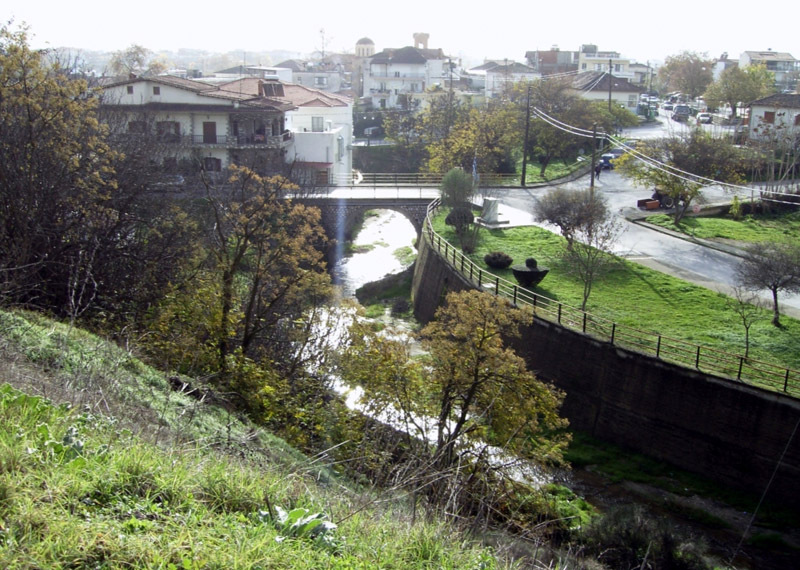 The two parts of the city are linked by three bridges and an old arched bridge, a landmark of the city. 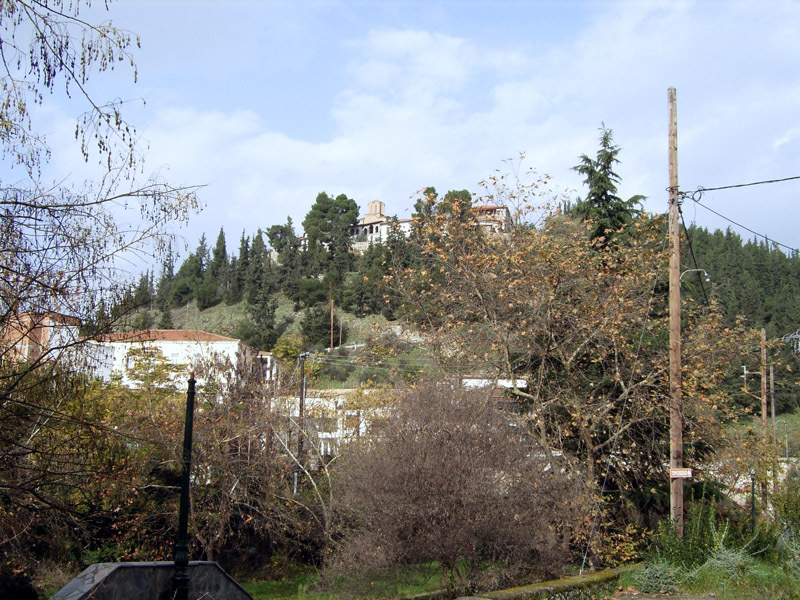 At the top of the hill, where on the Acropolis of ancient city OLOSSON was located, stands the monastery of Panagia Olympiotissa, which is the most recognizable spot of the city. 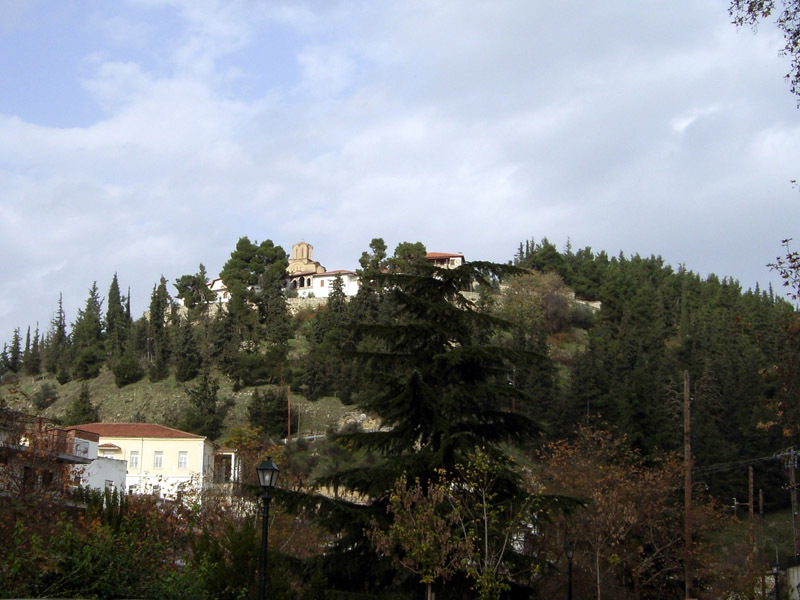 The monastery was built in the 13th century and is the most important Byzantine monument in the region. 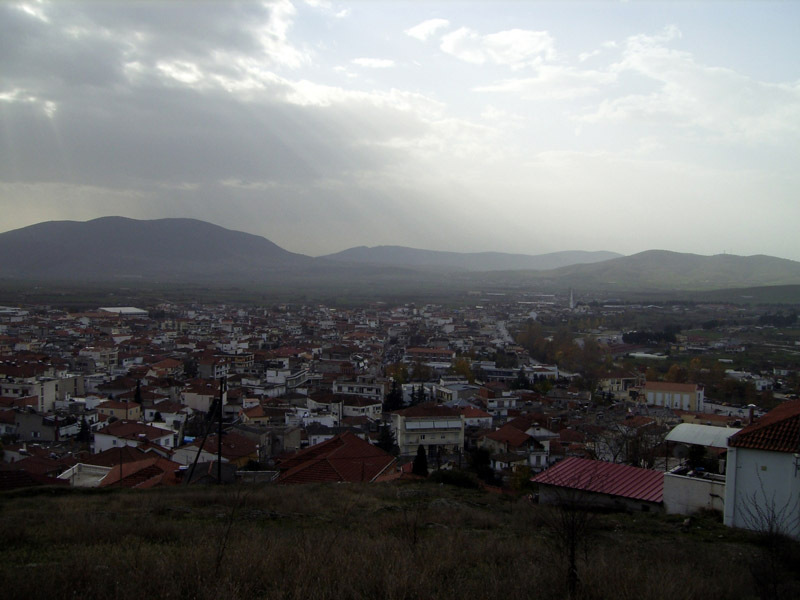 The region of Elassona, from ancient times until today, is an important transport hub in the central to northern Greece, a joining road between Thessaly and West & Central Macedonia. 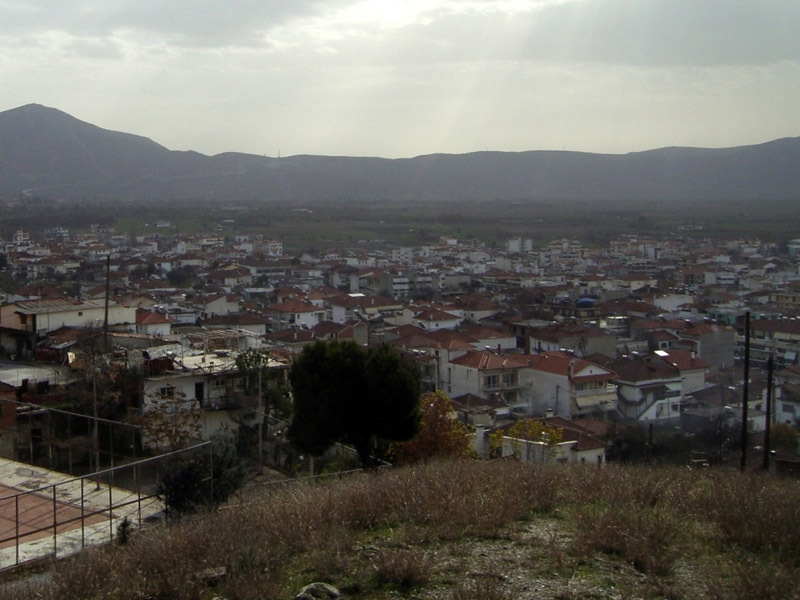 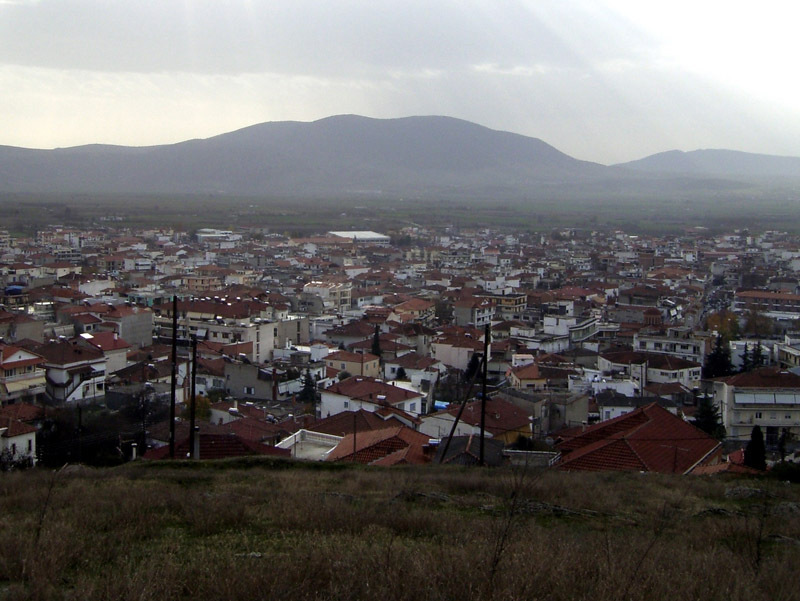 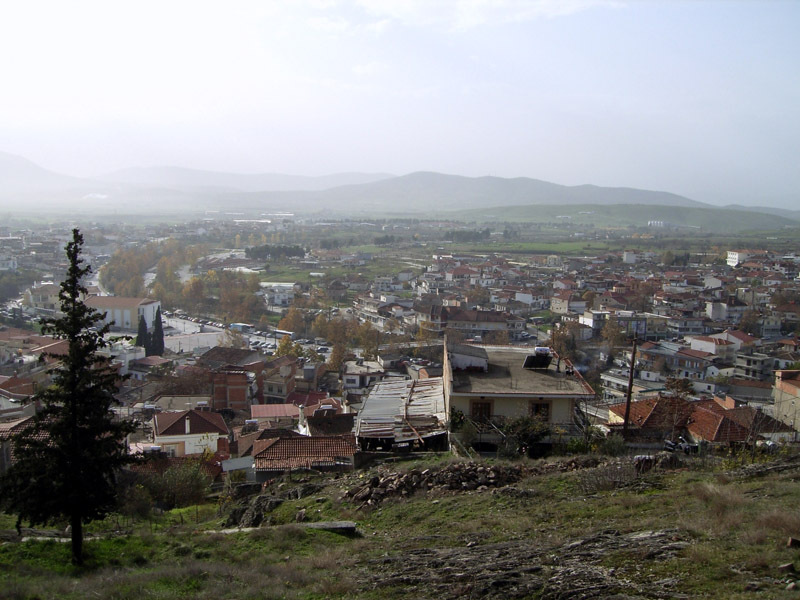 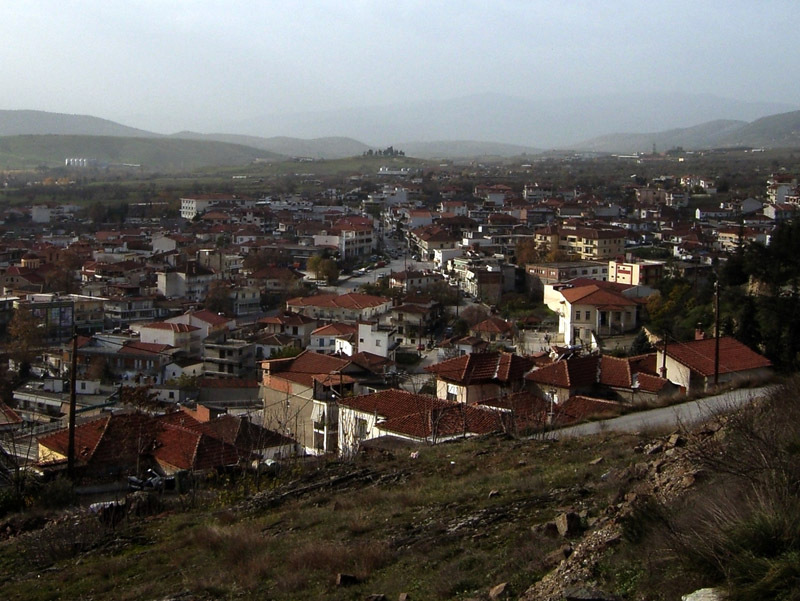 Elassona city is 38 km far from Larissa, 70 km far from Katerini and 78 km far from Kozani. 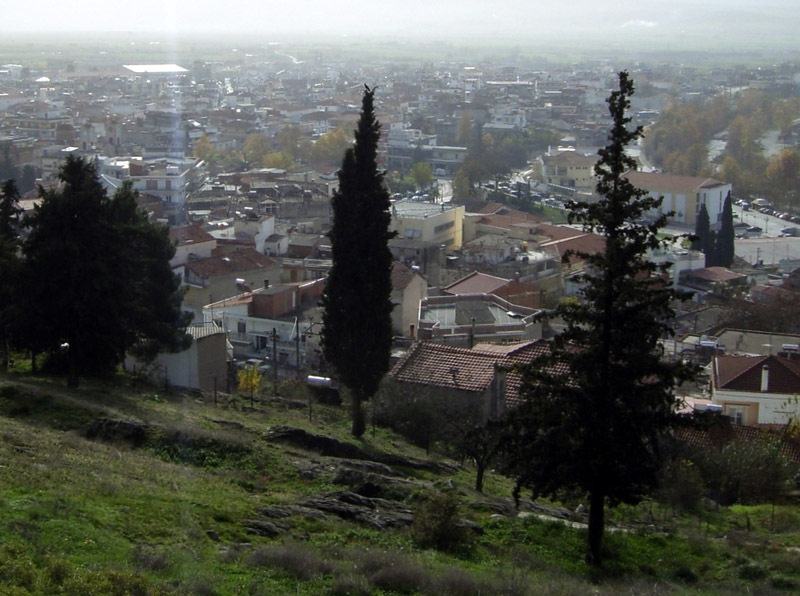 Staying in Elassona offers visitors the opportunity to experience the beauty of the city, to recover the famous livestock and dairy products, and to organize interesting excursions to the villages of the region and the massif of the mountain of the ancient gods, Olympus.